Prevention of sexual exploitation of children online and in travel and tourism. Sapala was implemented and operated by SERVE in 2016. The general objective of this project is the prevention of sexual exploitation of children online and in travel and tourism. 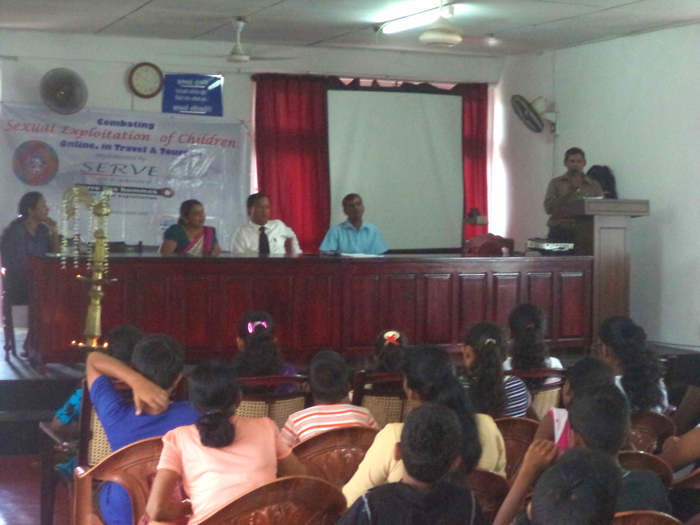 Awareness raising was carried out among selected school children, members of children’s councils of Divisional Secretariats and District Secretariats, child protection groups, as well as parents of children who are at high risk, on this topic. 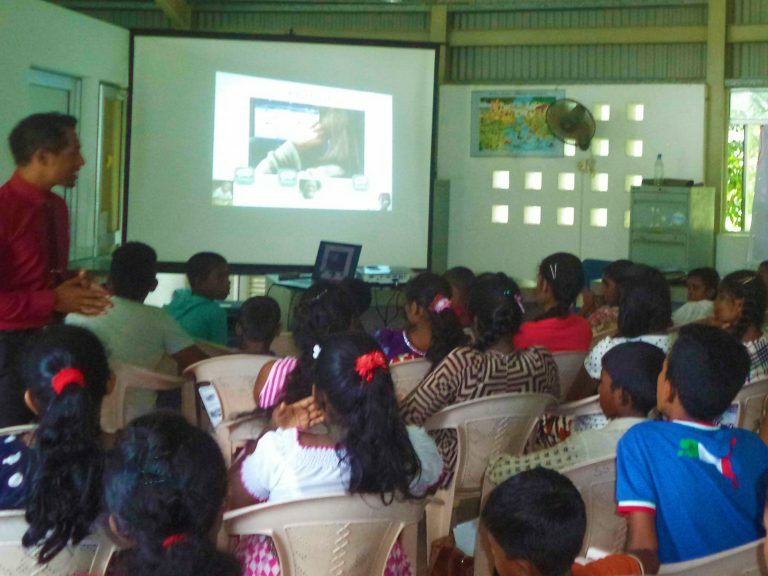 They were also sensitized on ways of protecting themselves, the complaint mechanisms available, and staying safe from sexual exploitation. Students at risk of dropping out of school and becoming involved in unsuitable jobs in the tourist trade were provided with required school material to facilitate the continuation of their education without disruption. Economical support was also provided to families to help them to improve their economic level, which would facilitate them to address the needs of their children in a better manner. 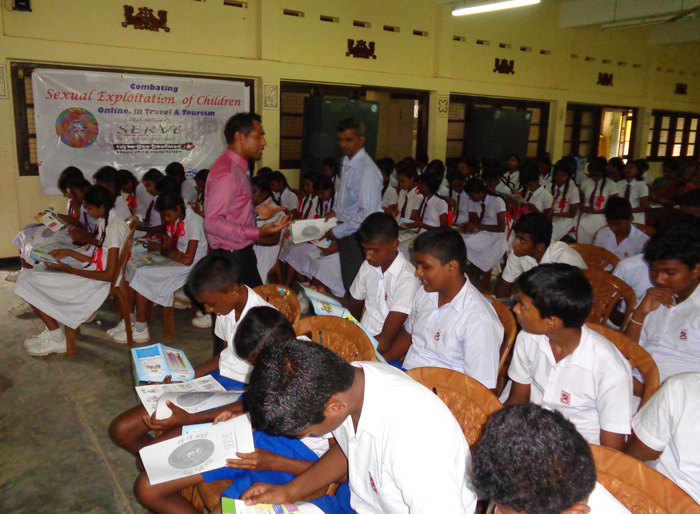 This project was carried out at selected locations of Moratuwa, Ratmalana, Dehiwela, Panadura, Kalutara, Benthara, Beruwela, Hikkaduwa, Habaraduwa, Ambagamuwa and Nuwara Eliya Divisional Secretariat areas.